Originally scheduled to be part of the various production changes scheduled for July 2015, the exterior package is set to include wheels, badging and most importantly the JCW aero-kit. MINI is now telling us to expect production to begin in November. 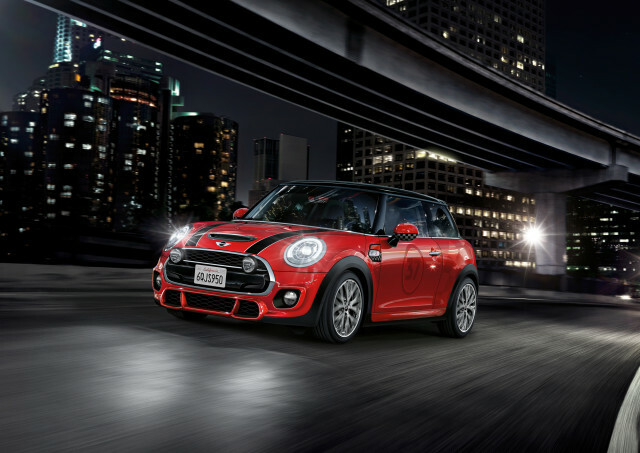 Interestingly MINI’s original plan was to release the full JCW model via the internet in December, publicly debut it January and start production in March. There’s no word on whether that will also be delayed.